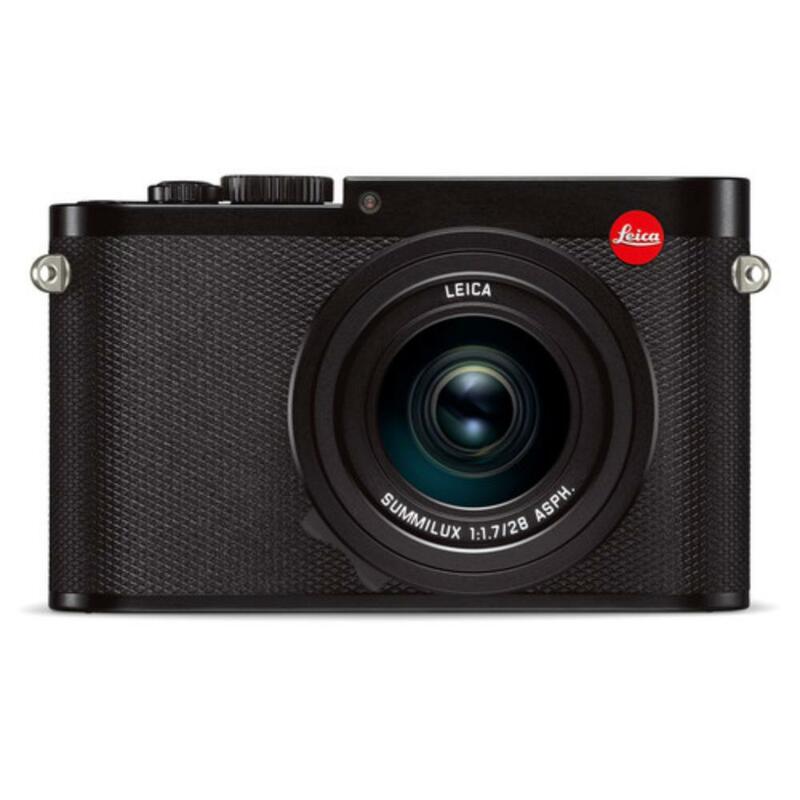 The Leica Q (Typ 116) Digital Camera is a luxury compact that boasts a high-resolution, low-noise sensor and image processor with ISO sensitivity up to 50,000 for extreme low-light shooting. 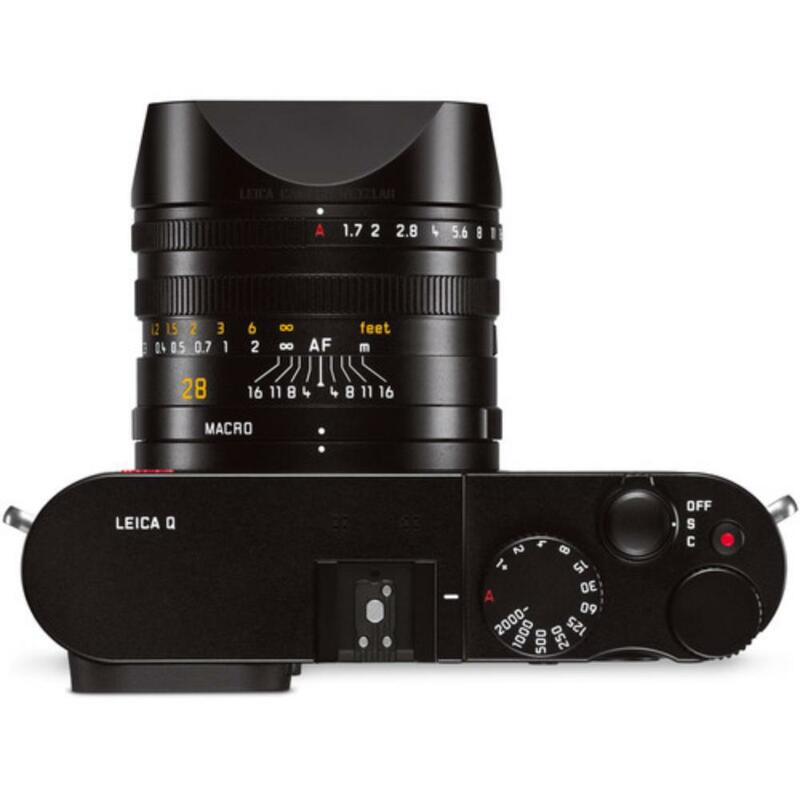 The fixed lens sports a wide f/1.7 maximum aperture for creative depth of field shooting and is at a suitable length for most street and landscape scenes. 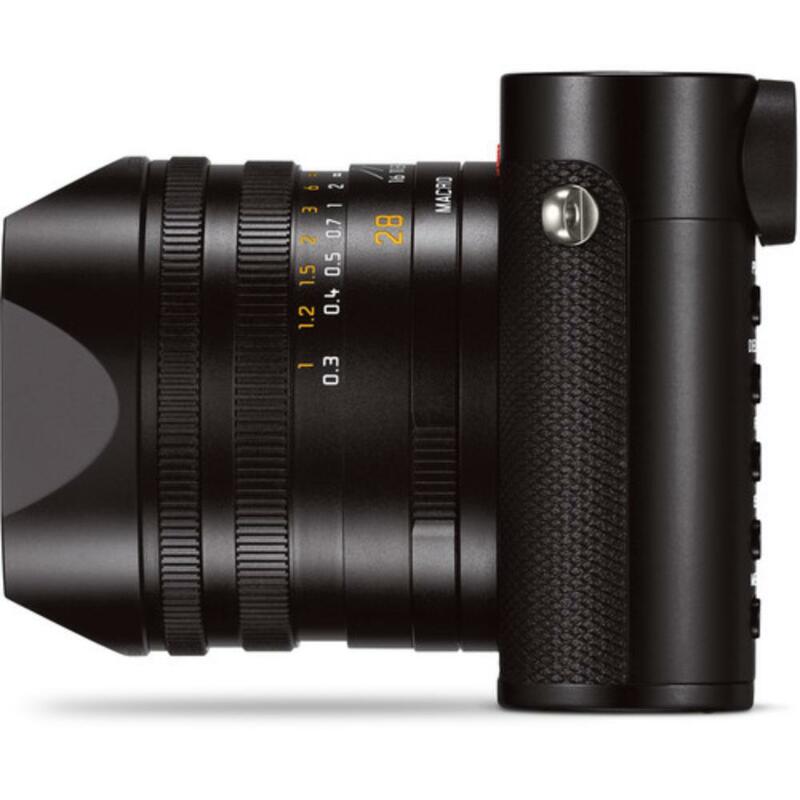 This camera is also fast enough at 10 FPS to keep up with travel and street photography needs. It features a front leathering grip for comfortable holding and the overall built is similar to the traditional rangefinders. 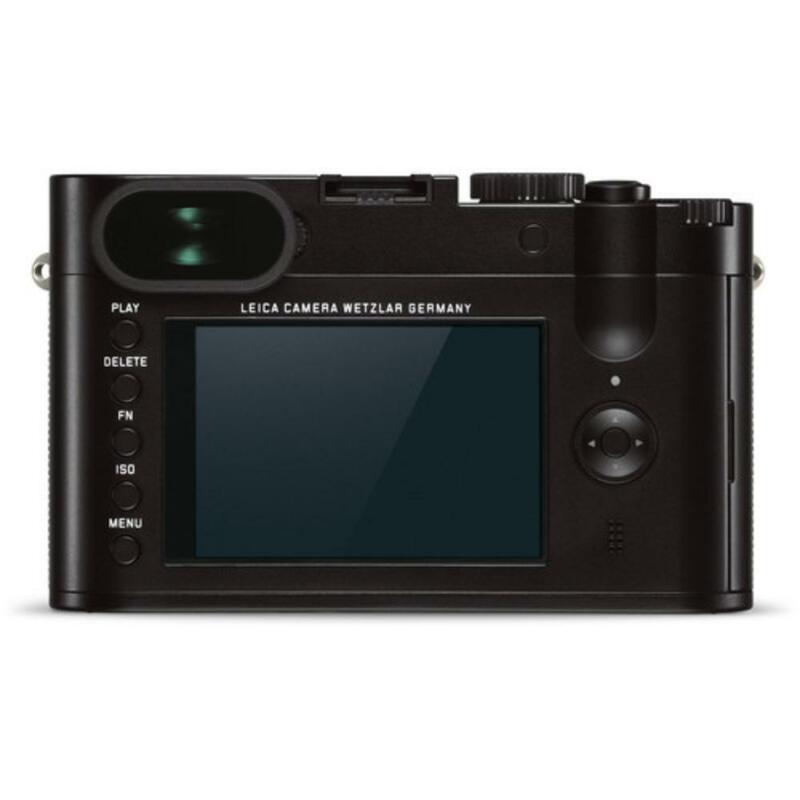 Additionally, you can shoot 1080p video and link the camera to your smartphone with the help of the free Leica Q app. 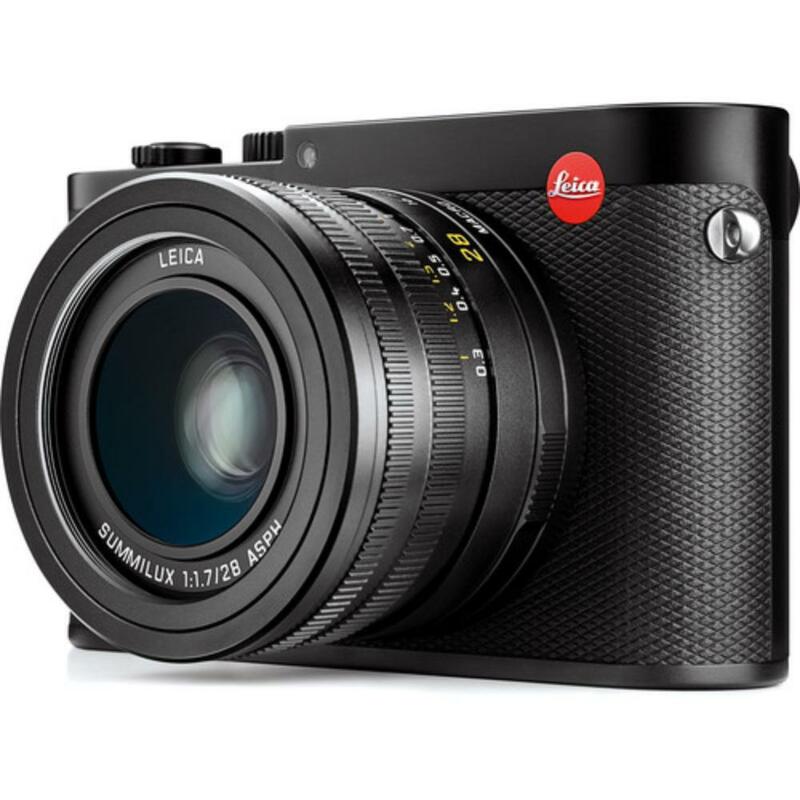 This camera is ideal for vacations, events, and street photography. • This camera has a built-in 28mm f/1.7 Leica lens and you will not be able to remove it for other lenses.